We know you're frustrated as hell right now because you can't find other band members to start the band you've always dreamed of having, but don't worry, everything will fall into place when you stop waiting and relying on other people. You've always been told that you need to play loads of shows from day one to get anywhere in the music industry, but you will find out that's not true at all. It's all about the songs, so stop dreaming of touring for a while and focus on finishing writing the best songs you possibly can right now. You won't get anywhere if you play a million shows with songs that aren't good so stop waiting for other band members and perfect your songwriting. You will work this out soon and those songs will help make only your thirteenth and fourteenth ever live shows be at Reading & Leeds Festival. Seriously. SERIOUSLY! So basically, just rely and believe in yourselves and we promise everything will fall into place! Greywind's debut album 'Afterthoughts' is out now via Search And Destory / Spinefarm. Check out their video for 'Circle' below. 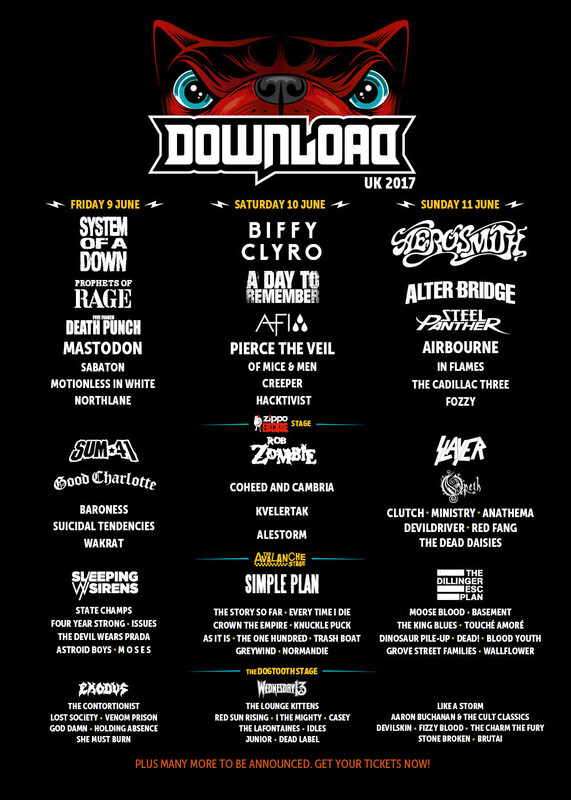 The band also play Download Festival this summer.